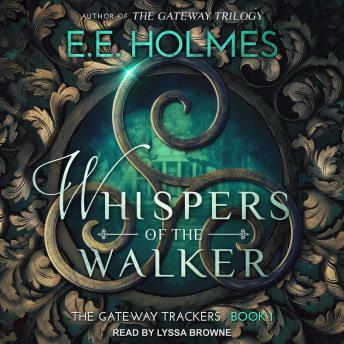 From E. E. Holmes, author of the award-winning Gateway Trilogy, comes the first in the highly anticipated companion series The Gateway Trackers. It's been several years since Jess and Hannah Ballard foiled a cataclysmic prophecy that could have destroyed their fellow Durupinen, an ancient clan of women who allow spirits to cross between the worlds of the living and the dead. The girls swore, after the devastation and chaos they endured, they would never get caught up in the inner workings of the Durupinen again.